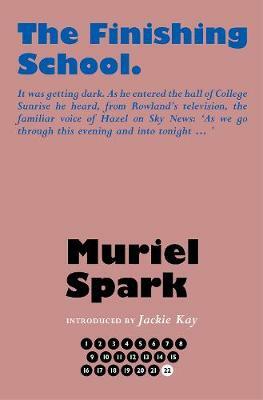 Often described as the perfect partner to The Prime of Miss Jean Brodie, Spark's last novel is set in Switzerland where Rowland and his wife Nina run a finishing school. Murderous jealousy soon rears its head when a precocious young student shows promise in her writing career. `Spark at her sharpest, her purest and her most merciful' - Ali Smith.